I was neck-deep in the Netflix wormhole at 3 AM one night- the end-credits for Stranger Things were rolling. I was ready to hit ‘Next Episode’. Right then, I thought: ‘Netflix makes for a most interesting friend’. This brand had, through their multi-channel marketing, created a voice that sounded like it was excited showing you its newest passion- and singularly through their branding and content, have achieved huge successes, no gimmicks and tacky offers required. With their tremendously fine-tuned content recommendations, and social media voice filled with memes and self-referential satire, the brand seemed more like a person, with a replete personality than a company trying to sell me a service. 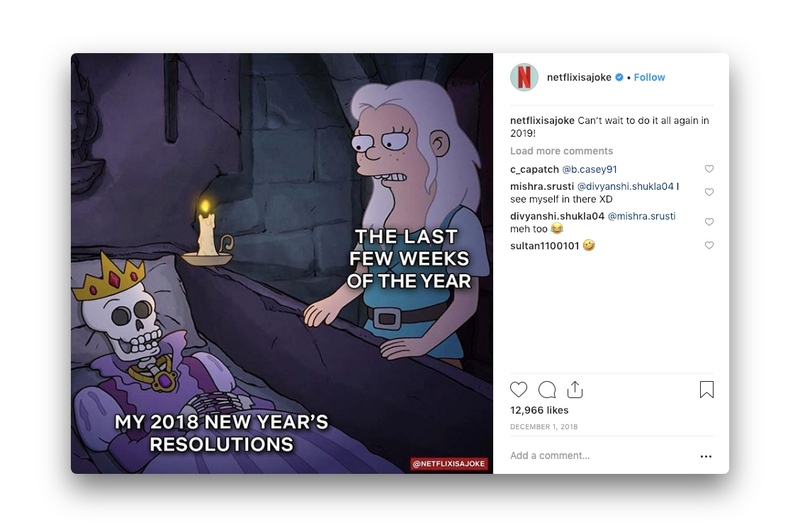 Netflix promotes its content in a form that its audience recognises and loves: no pushy exclamation marks needed. And that, was branding done right. But what are we, as ecommerce store owners to absorb from this? Building a brand requires more than a logo and a tagline: a brand is a concoction of several tiny pieces- right from the product, the advertising, the customer service, the tone and voice, the design to the logo, the social media presence, the extra value provided. Your brand is the relationship you have with your audience- their feelings towards your brand, the stories that surround your brand, and your position in the market. With 500 stores popping up into existence every second- the one thing that separates the winners from the masses is the strong brand identity. If you can give me one single example of a successful company that did not build a brand around it through dedicated effort, I will be immensely surprised. 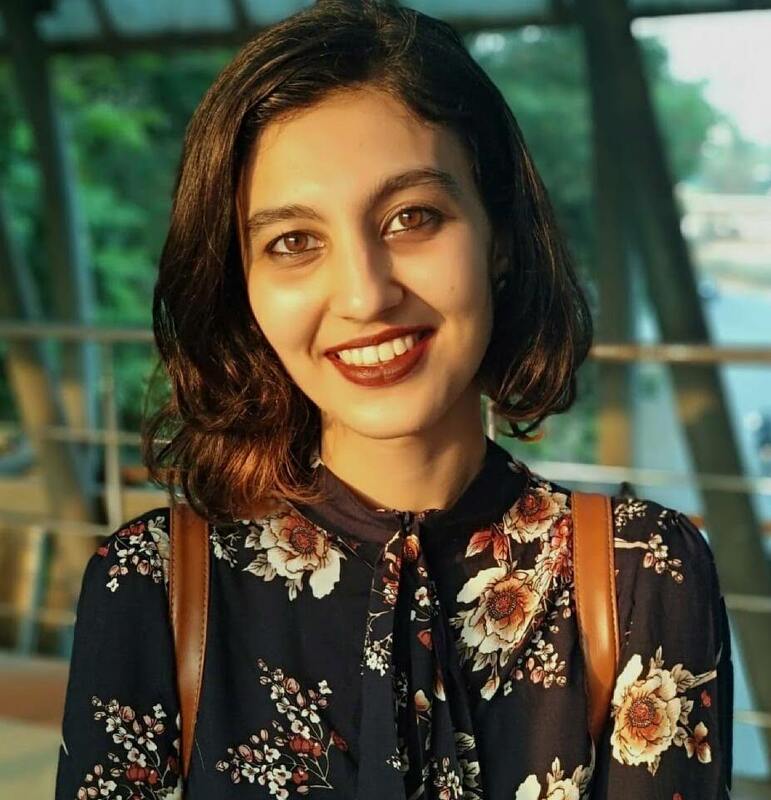 Online stores thrive on their brand image- how people perceive their brand and connect with it, as customers are unable touch or feel the products themselves. 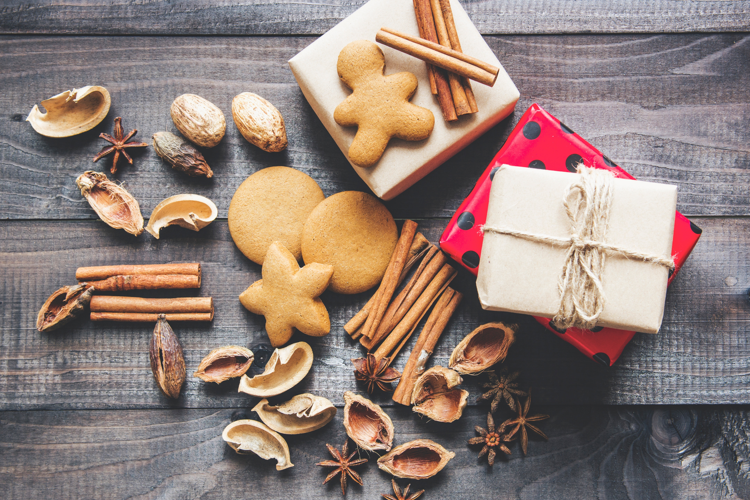 Sure, you can leverage your store entirely on impulse buys, but if you are aiming for the long-term with a store that brings in steady income- brand development is a must. What do you offer to your target audience? What is the bigger impact that your company will have? Chisel out the purpose for your brand existing: how are you any different from your competitors? What your brand stands for: The basic founding stones for your brand building strategy. 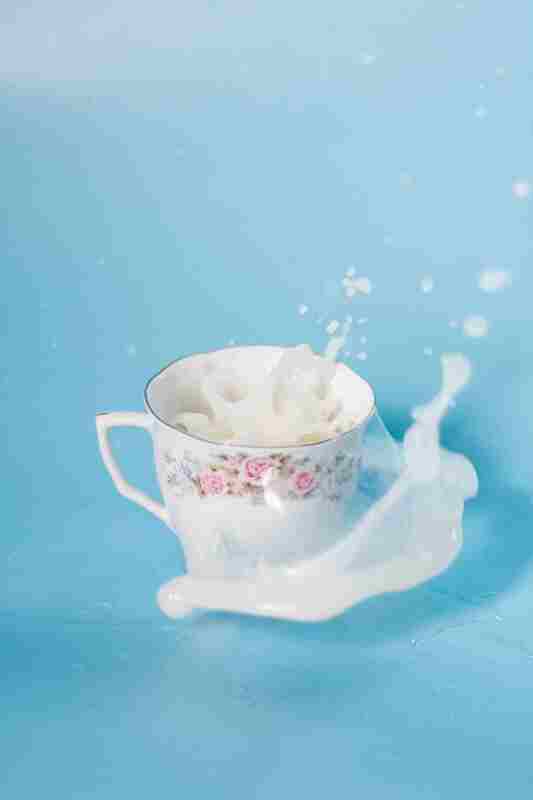 The primary adjectives for your brand determine your aim: ‘organic, fresh, vegan’ steer a very different route than ‘rustic, nostalgic, homemade’. 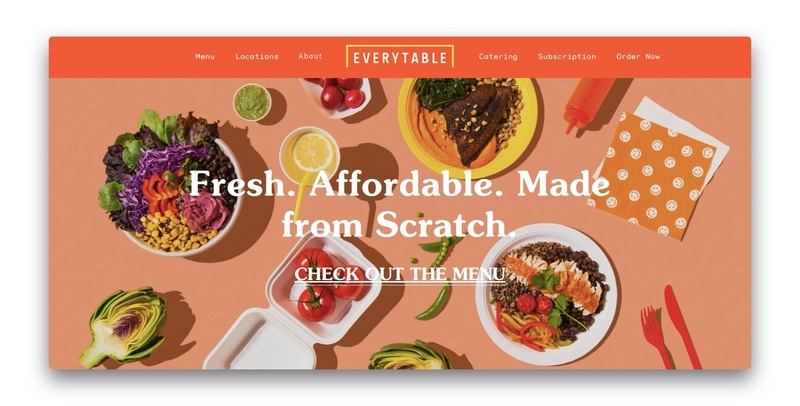 For example, it is no secret to the visitors that Everytable wants to make healthy food affordable to all- this stems from a concrete set of words that they built a brand identity around. Make your core so strong, that people are drawn to it. What do you offer to your target audience is the key takeaway from your brand. This is the reason people shop from you. Show your visitors the unique lifestyle that the audience sees itself living through your product. No customer buys only a product. They buy a lifestyle for themselves. Nike is a stellar illustration of this branding technique. Their promise to their audience is Inspiration and Innovation for Every Athlete in the World, which not only pulls in anyone who views their ideal self as an athlete, but also provides a gripping enough hook to all the above-mentioned people. However, there is a second hidden catch to this step: Delivering on this promise. Perhaps a pair of shoes are not sufficient ‘inspiration’. 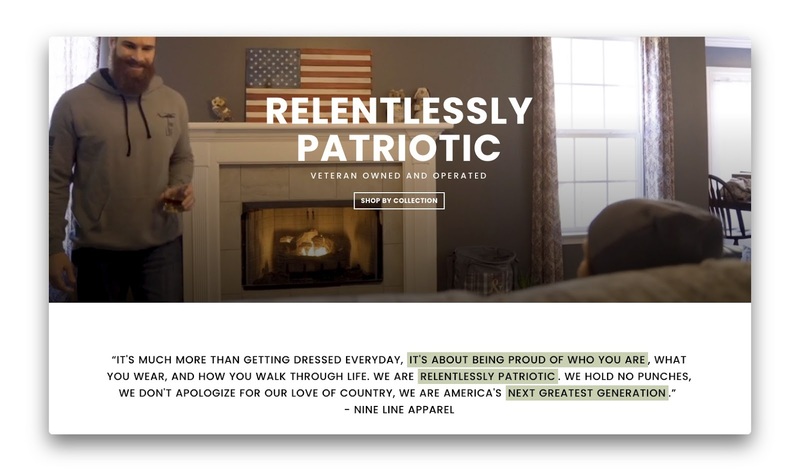 Nike makes sure to create content that fulfills the promise it makes to its audience: which further adds to how the audience views Nike as a brand. This video is undoubtedly inspirational, in fact, almost exhilarating. Nike ties human connection to its brand, and that makes all the difference. If you're need a little headstart with structuring out your brand vision and need templates to work out your business image, we recommend checking out Outlane's Shopify Starter Pack: which includes a branding kit, a social media kit, some kickass illustrations and more! Can you tell we love it? What is the bigger impact that your company will have is a question that goes beyond the monetary benefits that you will gain from your store. 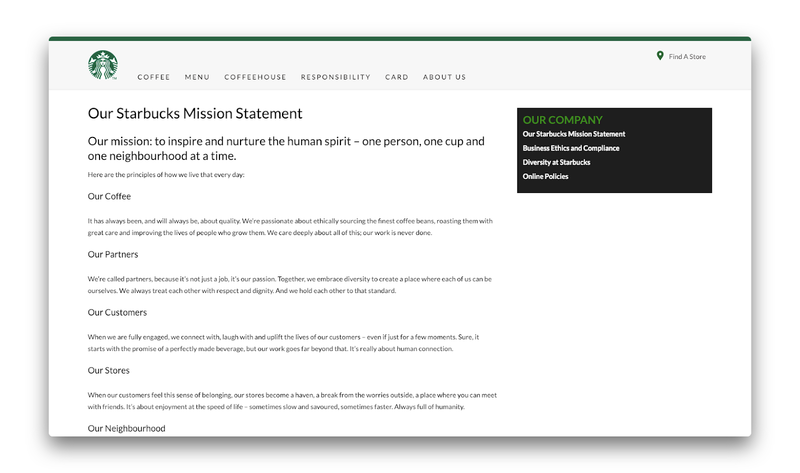 Create space for the bigger picture within your brand- for example, Starbucks has a page called ‘Our Mission Statement’ which encapsulates what they hope to achieve with their brand: providing quality coffee, creating human connection in coffee stores and environmental awareness. A Mission Statement is an incredible way to have your audience side with you. 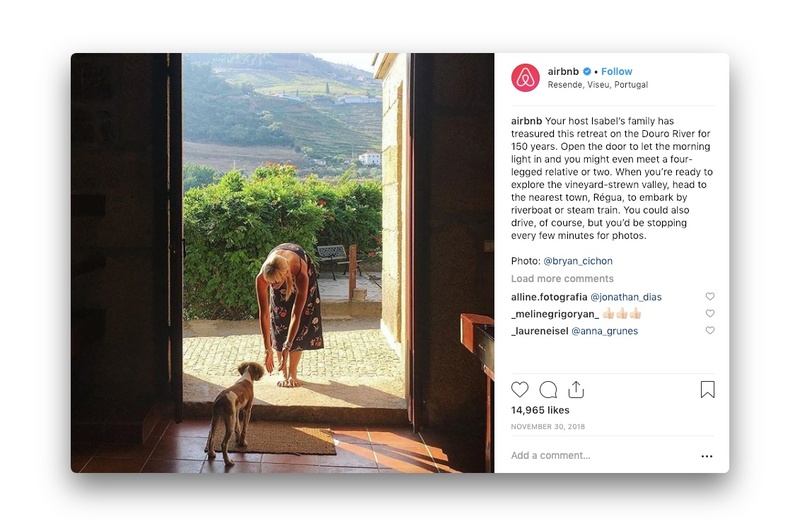 All amazing companies have opinions: whether these are opinions about the easiest way to get a cab or saving wildlife, your brand needs to stand up for something that your target audience can get onboard with. Developing a brand identity is 50% knowing who your audience is. You need to deliver your message to an audience that is listening. This adds another dimension to your brand: now you can make these buyer attributes your USPs. 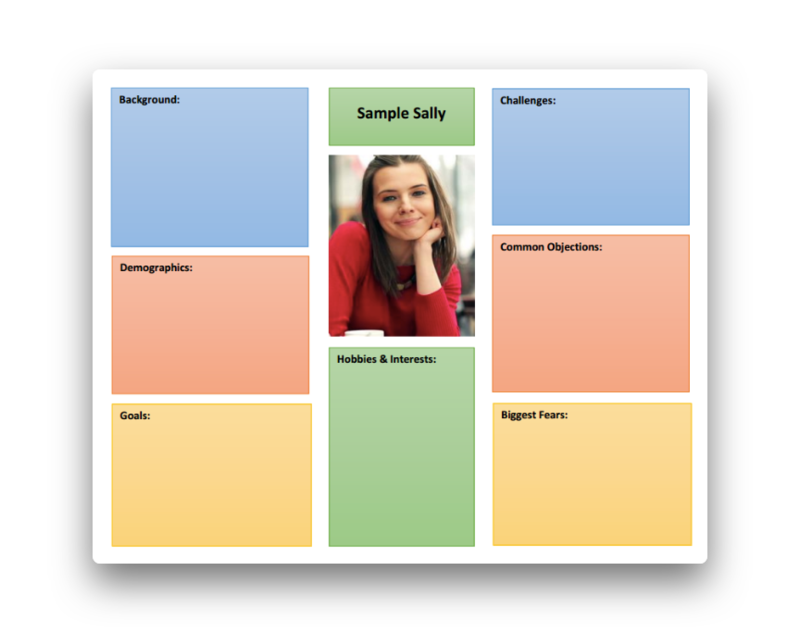 This is a basic buyer persona template! Building a brand online would require thorough research of your target market: all established brands started off by selling their product to a smaller population, and then, gradually expanding to bigger, broader audiences. Telling a story via your brand means using every single space available for you to speak to your audience in a creative, consistent manner. Build a strong brand identity by telling your story as the creator: how you built the store. But that is not where story-telling ends. Right from your advertisements to your presence on social media platforms- consistent tone, voice and content will definitely increase brand awareness. 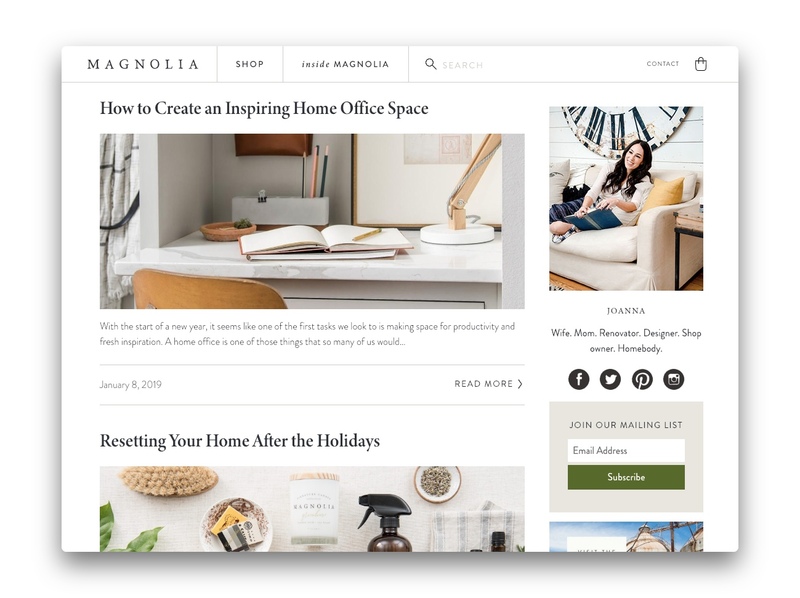 Magnolia Market, a home and lifestyle store, runs a blog with guides and fun articles to give value to potential customers- which helps the venture create a brand identity that is unique and connects the audience to the store-owner. The clean design and the blog posts that are obviously of interest to their target audience is what makes it work for the brand. Building brand awareness through referral programs, having products reviewed by influencers or through ads on social media all are excellent brand development strategies. Be more than a store owner: your product or service should extend beyond the confines of a store, and spill into a community. 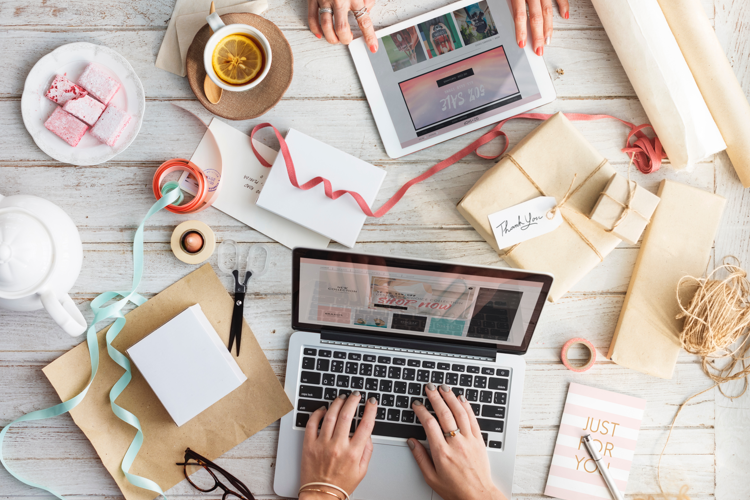 Top ecommerce brands have been known to personalize the experience of a customer: using their name, sending custom emails and making the copy on the site speak to individuals. Great pictures + a human touch = Great brand. The above steps will help you get started with building your personal brand on the internet: remember to add passion to your project! If you select a niche that you are inherently interested in, beyond monetary gains, you will find your brand simply an extension to your personality. Building an online brand identity is a process that requires patience, and often takes years and months to fully develop: what you need to do is keep at it consistently, creating a rounded personality for your store that garners a dedicated loyal audience! Stay tuned for step two of marketing and branding strategies for ecommerce, and let us know what you think are great tips to build a brand identity!